HONIARA, SOLOMON STAR: The Ministry of Lands, Housing & Survey is hosting a National Urban Conference in Honiara from 27 to 29 June. Expressions of Interest are sought from the general public for persons interested in being appointed to carry out the responsibilities of an Acquisition Officer appointed by the Commissioner of Lands as set out in Part V Division 1 of the Land and Titles Act as amended. The intention of this call is to create a pool of professional people from throughout the country who can be called upon to facilitate land acquisitions on behalf of the National Government as and when necessary. 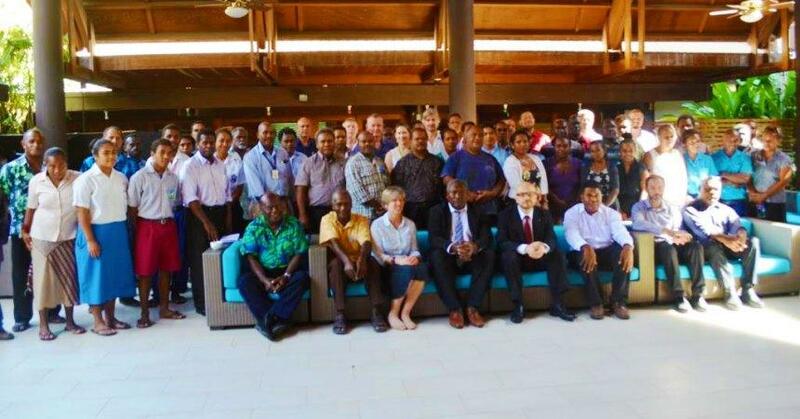 The first ever Solomon Islands National Urban Conference opened a new chapter in Solomon Islands discussion on urban planning and development. HONIARA, SOLOMON STAR: THE Honiara urban centre population is likely to reach more than 350,000 people by 2050, says the Minister for Lands, Housing & Survey Hon. Moses Garu. HONIARA, SOLOMON STAR: A NUMBER of form six students from high schools in Honiara have participated in the first Solomon Islands National Urban Conference. The following is news available online at prominent media outlets.